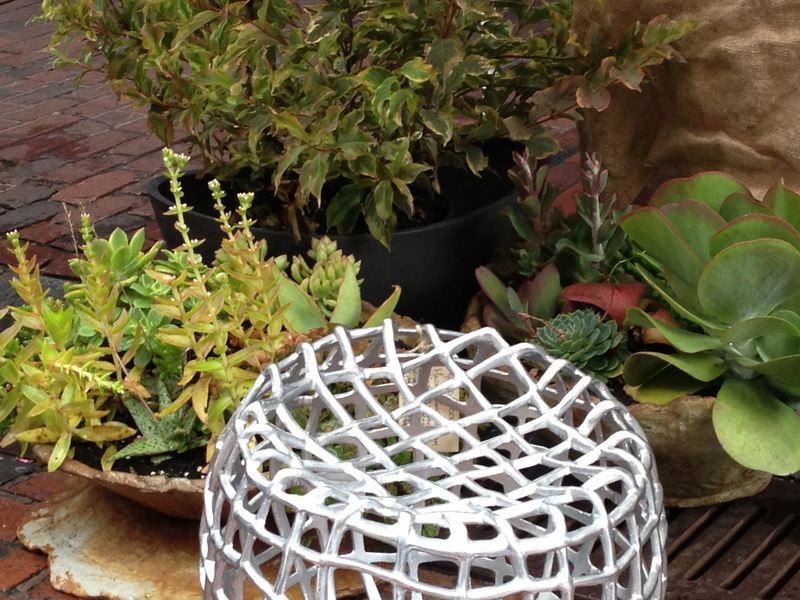 Artefact Home|Garden offers beautiful outdoor accessories, containers and ornamentation for your garden or landscaping. 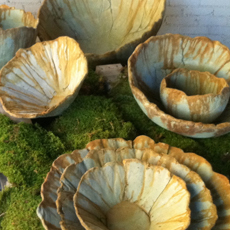 Collections include Pennoyer Newman, Campo de Fiori, John Lamos, Guy Wolff, Gardens of the Northwest and stone, wood and metal elements from around the globe. 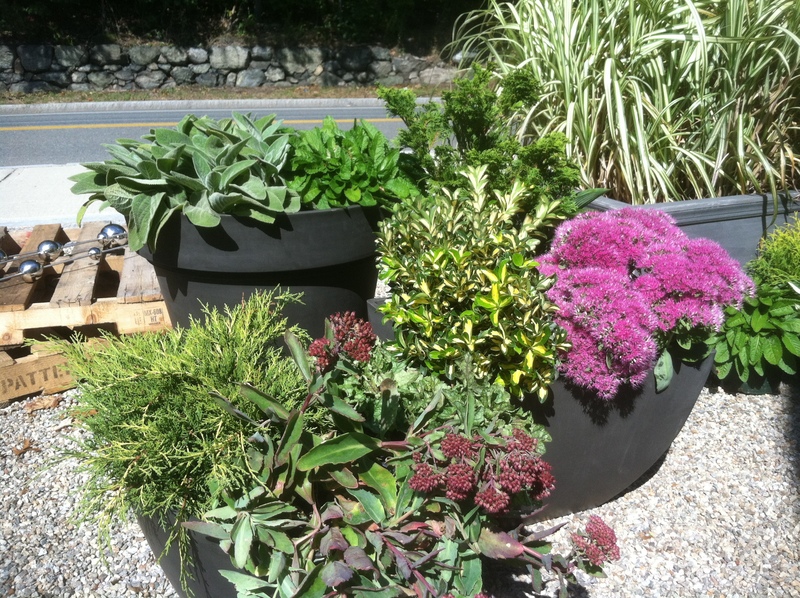 Artefact Home|Garden offers container planting and design services (see GARDEN SERVICES). 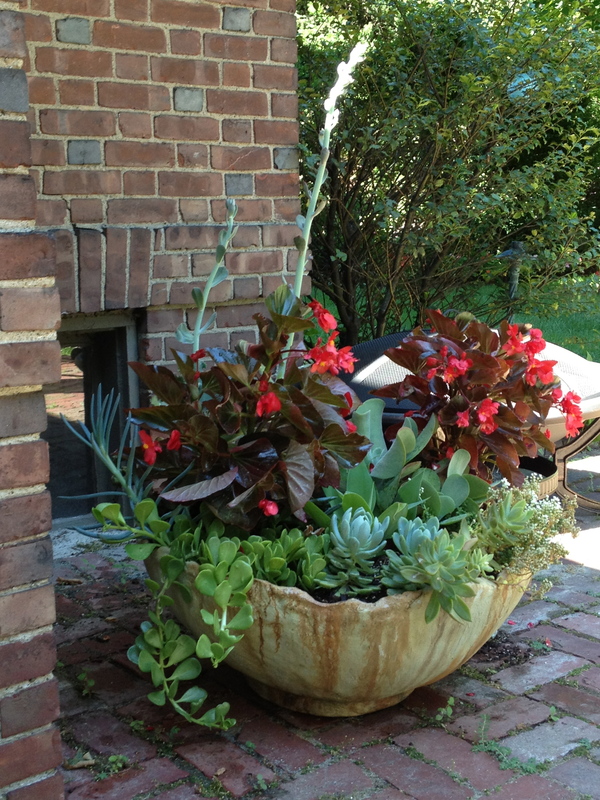 Pennoyer Newman – Over 20 years ago Cecily Pennoyer, artistic preservationist, started casting “lead like” garden pot replicas from her estate originals for family and friends. 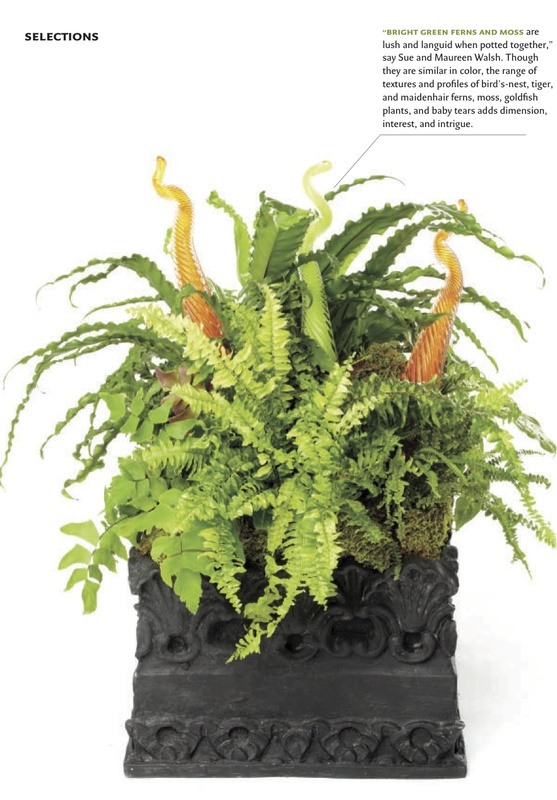 Today, with business partner Virginia Newman, the collection includes over 400 planter styles and sizes – replications of pieces that have graced the great lawns and gardens of private and public estates including those of JP Morgan, Clay Frick, Daniel Guggenheim and many more. Heirloom quality, lightweight and able to withstand New England weather (yes – outside year round). Extraordinary. 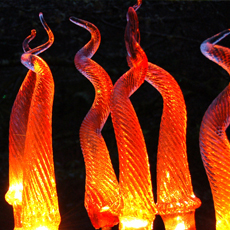 Hand cast and replicated in the US.